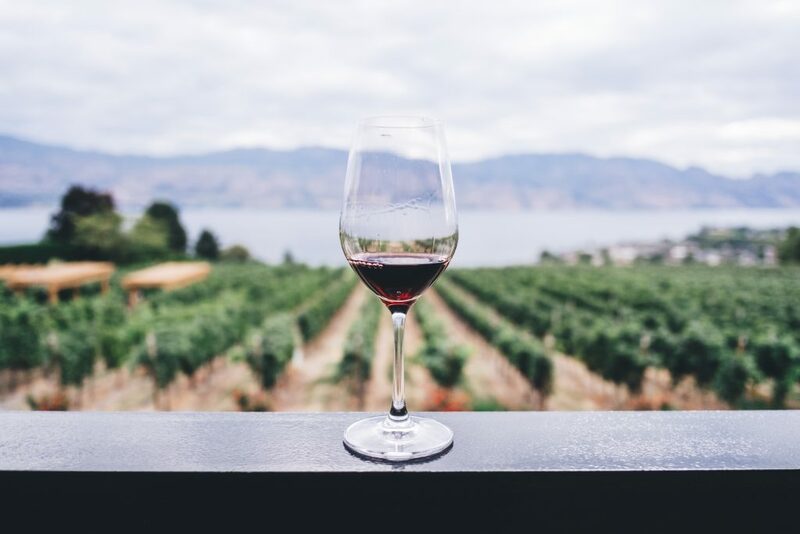 Fall is almost here and so is the busiest season for wineries. 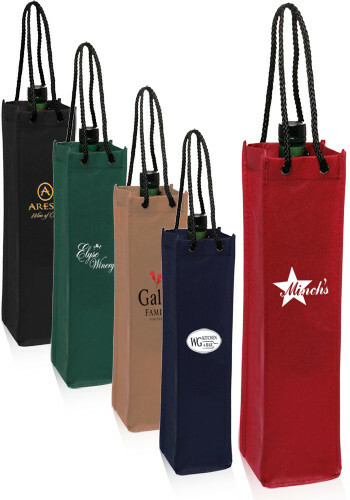 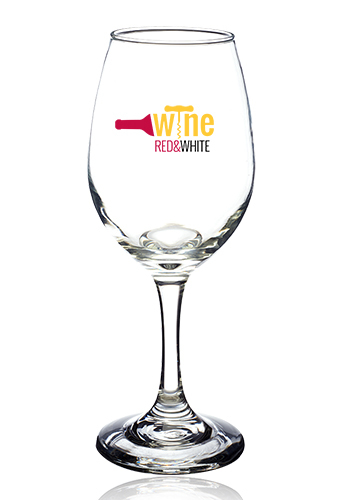 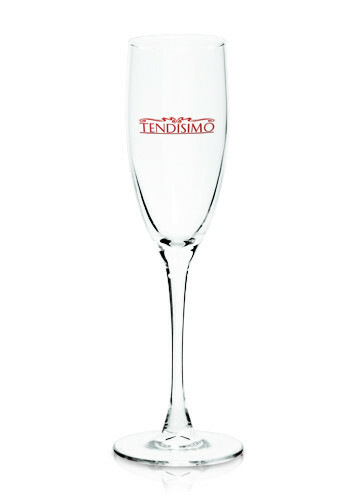 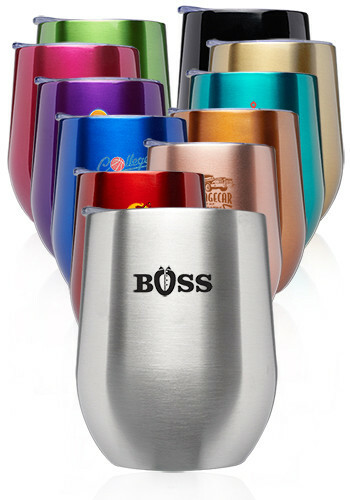 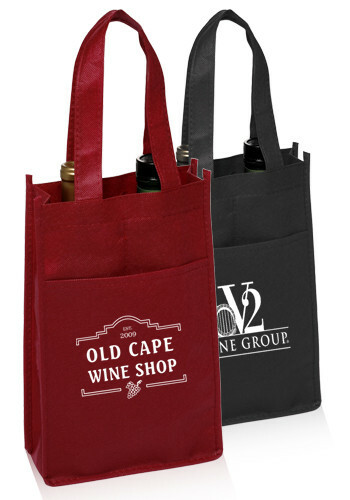 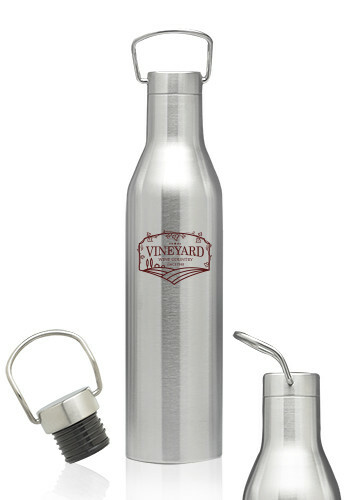 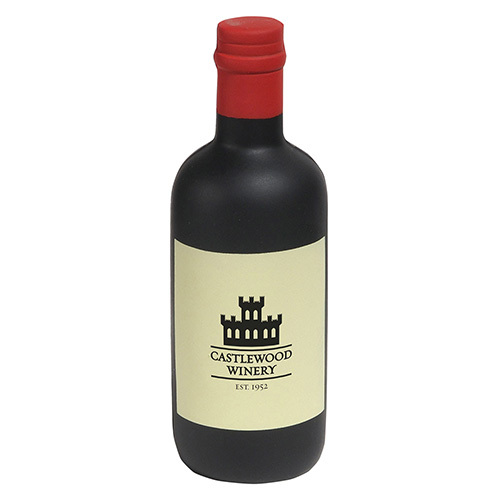 These wine promotional products are great way to leave a lasting impression on your winery, restaurant or beverage company. 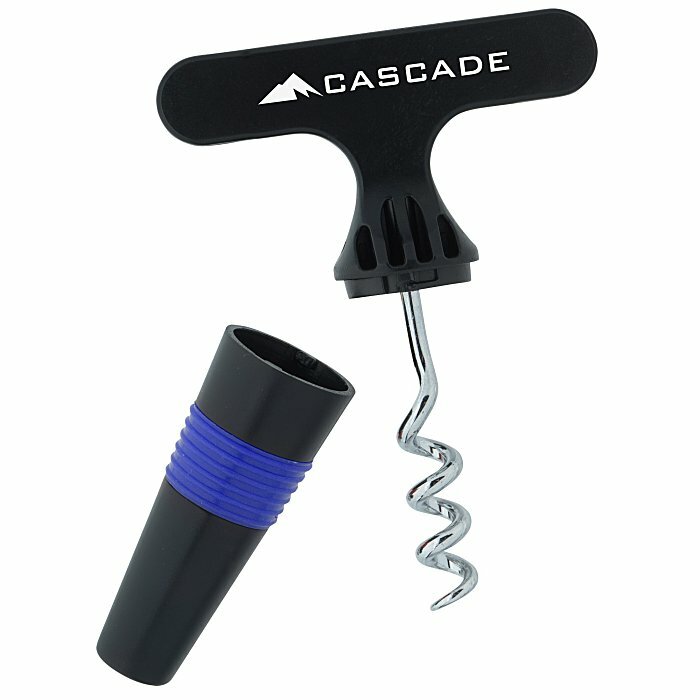 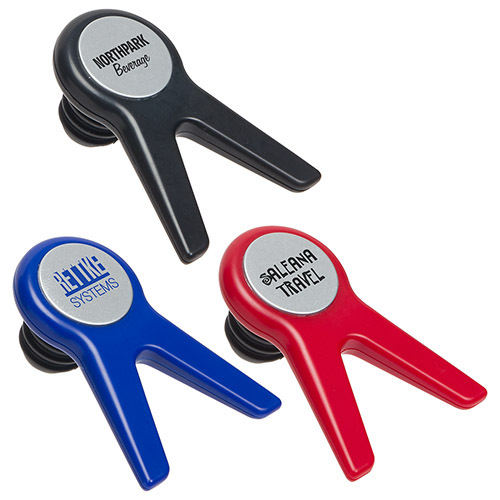 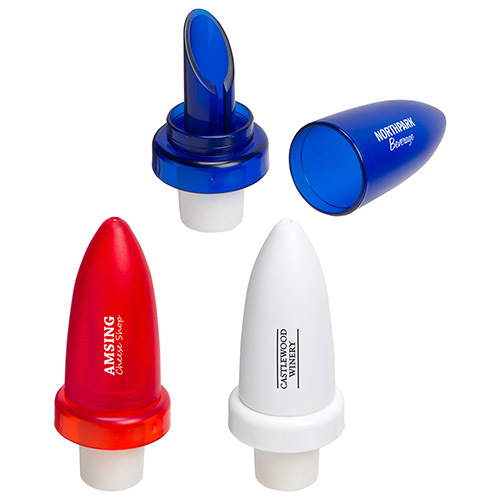 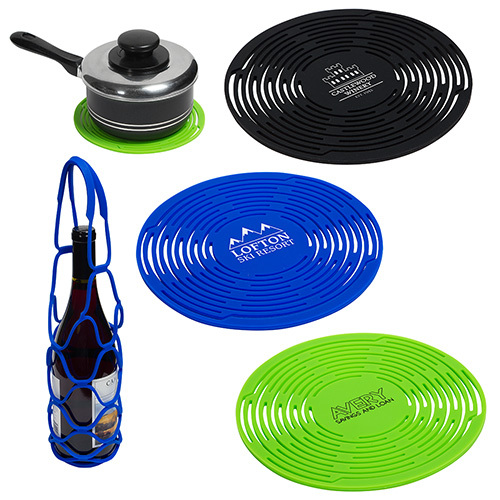 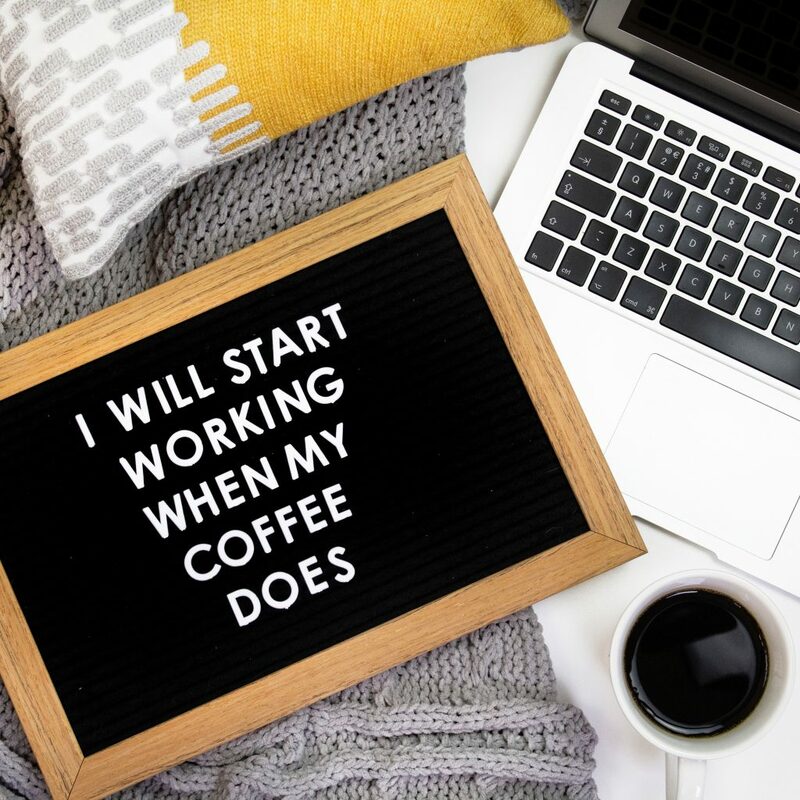 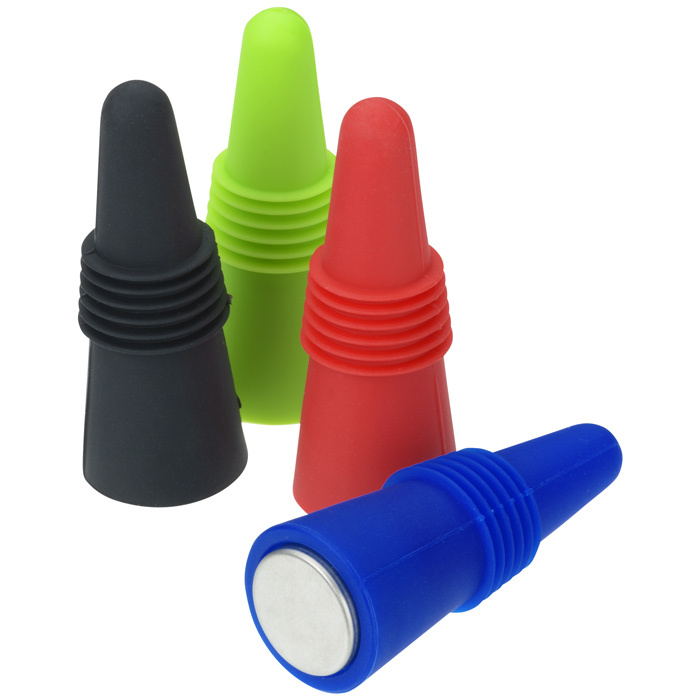 We have wine stoppers, stress relievers, wine openers , wine tote bags – and much more! 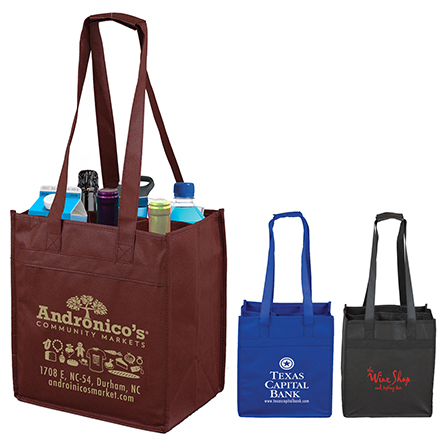 If you’d like to view more, visit our catalog page or contact us for more information.